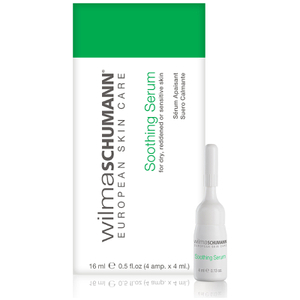 Discover the new range of skincare products from Wilma Schumann here at Mankind. 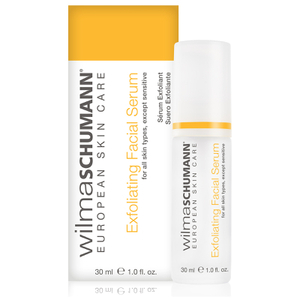 With over 30 years of research, testing and professional experience in advanced European dermo-aesthetic skincare, Wilma Schumann offers a range of professionally proven skincare products. 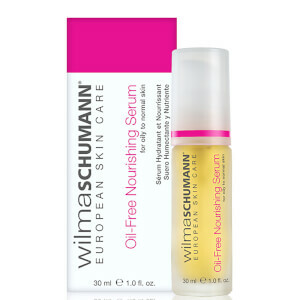 Used daily by celebrities and skincare professionals all over the world, their simple formulas and effective ingredients are award-winning due to the great results caused by them. 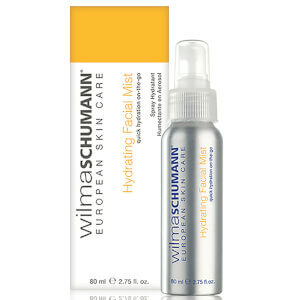 The Wilma Schumann Hydra-Gel Masques are available in a four pack and each single-use mask offers a different result. Made with hydrating, soothing and nourishing properties, they’ll give your skin the boost it needs. 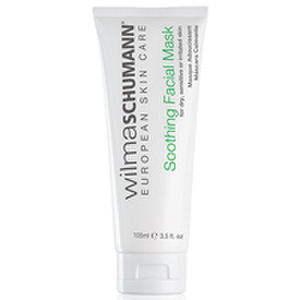 The green mask is ideal for soothing and hydrating irritated or sensitive skin. Use this mask after sun exposure of exfoliation to keep it healthy and hydrated. 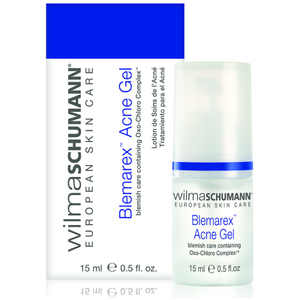 Made with Hyaluronic Acid, collagen and aloe vera, it calms skin and reduces red marks. 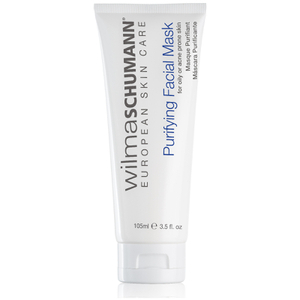 The black mask is ideal for mature skin or skin which has been damaged by environmental aggressors. 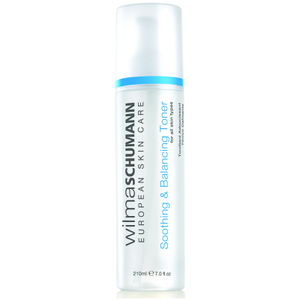 Using a blend of deep sea soil, aloe vera, collagen and Hyaluronic acid, it nourishes skin, aiding it in its natural repair process. 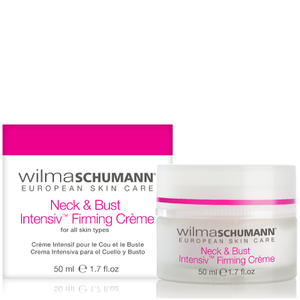 The pink mask is ideal for use after your skin has been exposed to the sun’s harmful rays. 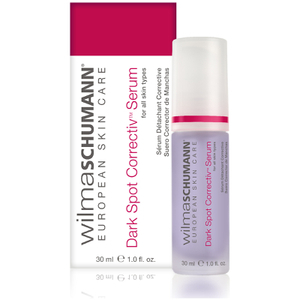 The blend of resveratrol and a series of antioxidants combat free radicals whilst providing anti-ageing skin benefits. 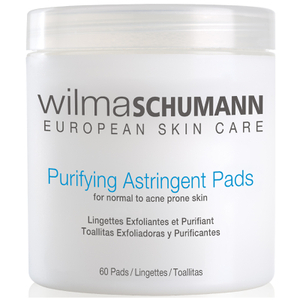 The white mask is ideal for use on dry skin types or skin which has been exposed to cold, dry climates. 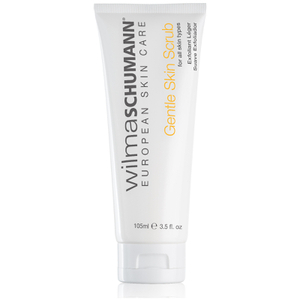 It’s also great for use after exfoliation or use of a scrub. 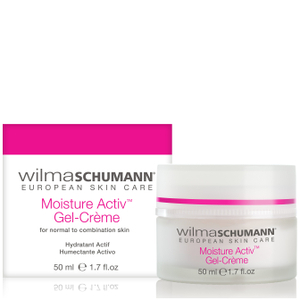 Formulated using collagen, allantoin and Hyaluronic Acid, it provides deep hydration and boosts the skin’s moisture levels.